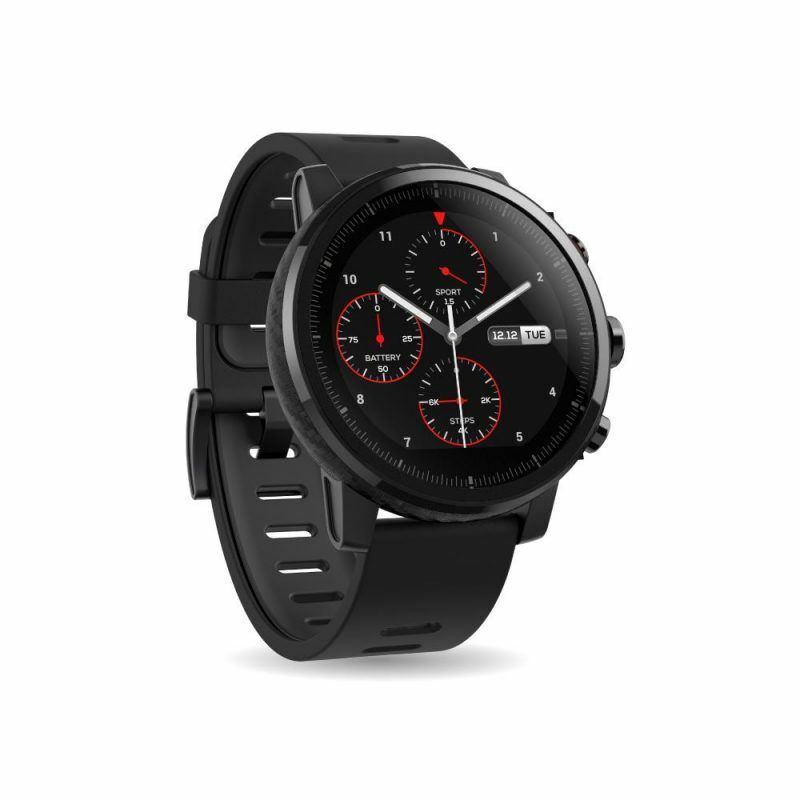 Going beyond simple heart rate monitoring, the Amazfit Stratos and Amazfit Stratos+ cements their status as premium fitness devices with a variety range of cutting-edge fitness and performance metrics and features powered by the integrated Firstbeat heart rate analytics engine. With the Amazfit Stratos, you can see how fit you are today, monitor trends, and gain motivation with automatic cardiorespiratory fitness (VO2max) detection during running and walking activities. This vital information is also used to scientifically personalize your training programs and to deliver guidance that ensures your efforts match your goals. You can see and understand the specific impact an activity will have on the development of aerobic performance capacity with Training Effect, and maximize the benefit of each session with Recovery Time recommendations. Meanwhile, Training Load keeps track of the combined physiological impact of your activities over the past 7 days.